Yamatji Marlpa Aboriginal Corporation is pleased to release its annual report for the financial year 1 July 2016 to 30 June 2017. 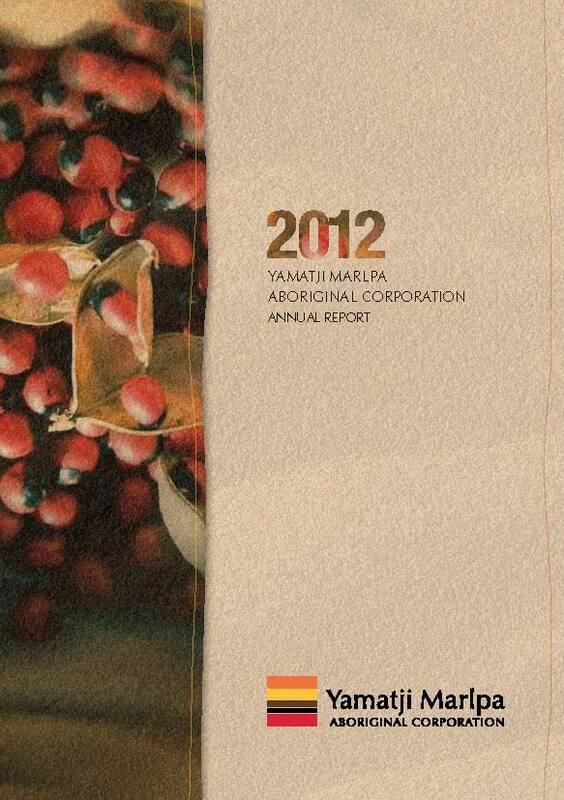 YMAC is pleased to present its Annual Report for the 2015/2016 financial year. 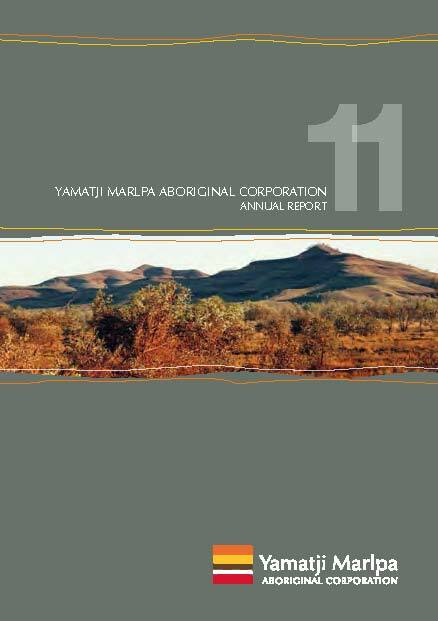 In this reporting period, YMAC has achieved a number of significant outcomes for Traditional Owners across the Yamatji and Pilbara regions. These achievements include consent determinations for the Jurruru and PKKP peoples, recognition for the Ngarluma people, and the dedication of an Indigenous Protected Area (IPA) for the Nyangumarta people. Significant agreements also took place between Traditional Owners and miners, including a 100-year deal between the Banjima people and BHP Iron Ore that will ensure a bright future for Banjima culture and traditions. For more information about our work during the reporting period, you can download a copy of the Annual Report here. YMAC is proud to release our Annual Report for the 2010-11 financial year. In addition to our complete financial statements, the report also contains many highlights from the year, a message from the CEO, a report from the Board of Directors and many beautiful pictures of country.